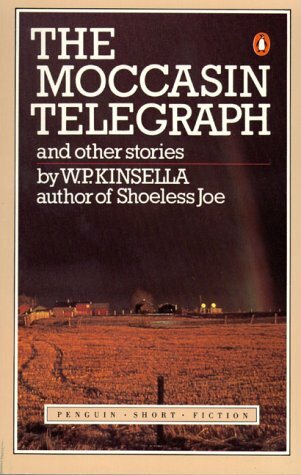 by W. P. Kinsella | Humor | This book has not been rated. Released on Saturday, May 08, 2004 at Sent to another BookCrosser in Postal Trade, Postal Release Controlled Releases. I teared open the envelope, grabbed the book and read the first story, even when there is still a pile of work to do on my desk. Silas Ermineskin, you never cease to touch and move my heart. Thank you, mhchipmunk! I loved the stories. Thank you, for sharing these with me. I will send them back to Canada. Just realized I never ever made a journal entry to say I had recieved this back from Biba89.